The [English] paper that I submitted below is the result of my efforts for a master course on conversion. 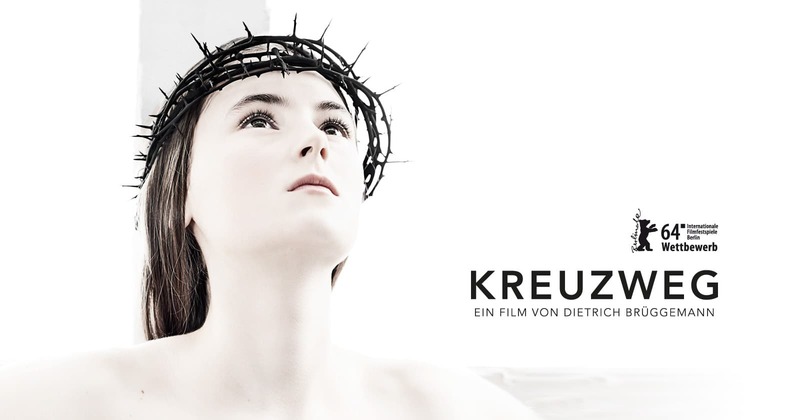 My intention has been to combine theoretical reflections on conversion [‘can you also convert to secularity?’] with a textual & formal analysis of a specific film (Kreuzweg, or Stations of the Cross, Dietrich Brüggemann, 2014). I argue that this film perpetuates a rigid binary between ‘the religious’ and ‘the secular’ and I question the ideological implications underneath.